Deadwood casinos have been struggling in recent years as visitation numbers have declined to South Dakota’s Black Hills. More bad news broke last week with the revelation that the Celebrity Hotel and Casino has entered Chapter 11 bankruptcy protection. Located directly across from the saloon where Wild Bill Hickok was shot dead in 1876 while playing a game of poker, Celebrity declared $6.37 million in assets in its bankruptcy paperwork, but also $6.37 million in liabilities and over $3.5 million owed on two bank loans. The Hollywood-themed casino and hotel is owned by a Nebraska family who couldn’t be reached for comment. But Celebrity casino general manager Ken Gienger, who’s reportedly ran the property for nearly 30 years, told the Rapid City Journal and Black Hills Pioneer that the parent company is simply undergoing a reorganization. In addition to its casino space, Celebrity includes a museum featuring relics from Hollywood films. According to its website, there’s over 75 pieces of movie memorabilia from films including Back to the Future, Shawshank Redemption, Sleepless in Seattle, and Titanic. It was just two months ago that A-list actor Kevin Costner closed his Midnight Star casino and restaurant. The gambling emporium had been owned by Costner since he first fell in love with Deadwood back in 1990 while he was on location there for the filming of Dances with Wolves. The HBO series Deadwood (2004-2006) kept the remote mining town current and popular, but that show aired its final episode now over a decade ago, and tourism has been declining since. Numerous casinos have closed, and gaming income continues to drop. Through September, total gross slot and table game revenue stands at $850.3 million, a 2.5 percent loss compared to 2016 when the year finished down almost five percent. 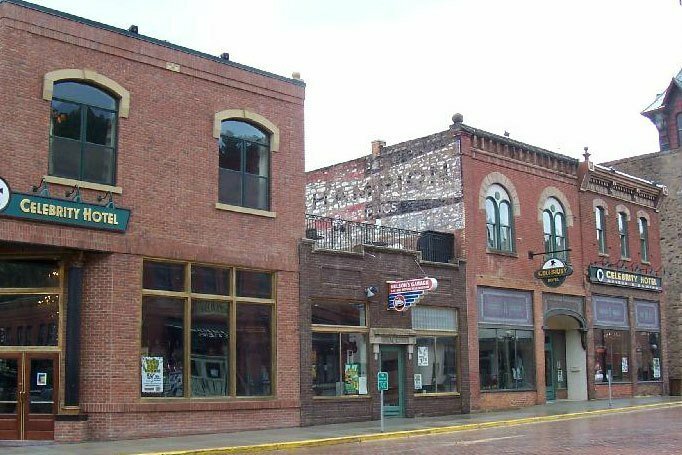 Tourism analysts have opined in the past that Deadwood has failed to evolve. “A destination brand ‘refresh’ helps maintain the status quo as well as attract new markets,” hospitality professor Alan Fyall said in 2015. Deadwood Gaming Association Mike Rodman said they’ve asked the state legislature to allow the town to increase its hotel occupancy tax to generate more marketing dollars, and also requested 24-hour liquor sales, both of which were denied. 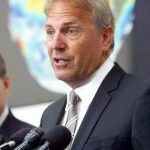 Rodman says Deadwood is currently working on a comprehensive plan to rejuvenate gaming. “We have had a five-year period of reduced revenues … which we’ve tried to signal the alarm bells about. Any industry that has that period of decline in revenues is going to feel the negative impacts,” Rodman explained. 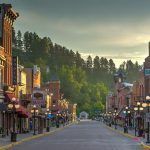 “The Main Street of Deadwood is the draw for our visitors and a healthy Main Street is paramount to the ongoing success of the town,” he concluded. Your way to high priced on your rooms, and it has turned a lot of people away. We love coming to Deadwood to gamble and see the sights of the surrounding area. Hotel rooms are too expensive for the average income family and these families are the people bringing in the money as it was in the beginning of gambling in Deadwood. The gambling machines are too tight and no longer pay out good winnings as they did in the beginning. This is why you are losing gambling establishments and the people no longer come, they want to come to enjoy themselves and not lose their money within a few hours. Loosen up the machines, let the customers and tourists win and the people will come back. Word of mouth is your best advertising, try it and see. 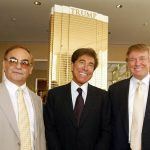 Lower the costs of hotels and gambling. If you offer something the normal people can afford they will come to play and stay. Rich people will not do it for you, more average income people than rich people.